Sunnah and Nafil (optional) prayers are acts of worship that are not obligatory but which performed either regularly or occasionally by our beloved Prophet Muhammad (SAW). There are different categories of Sunnah optional prayers that the Holy Prophet (PBUH) observed regularly and strongly encouraged His followers to do likewise. Sunnah prayers are performed similarly to the obligatory prayers but are of varying timings and lengths. 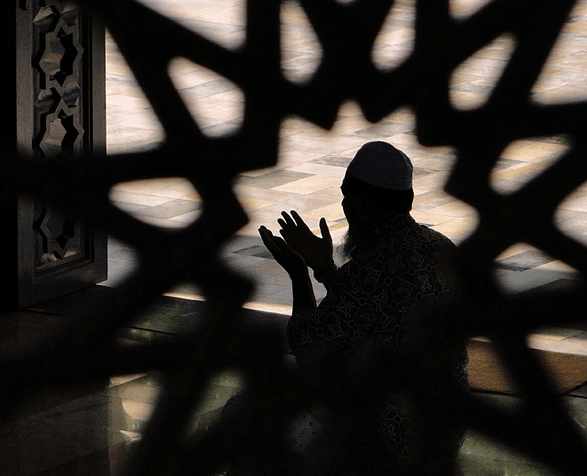 Performing these optional prayers can be a good habit, and some scholars stated that offering Sunnah prayers may offer benefits for the person praying. Sunnah and Nafil prayers are optional prayers for which no particular time; neither place nor purpose is prescribed. Nafil (optional) prayers may be offered at all times except at the prohibited times for salah. It is permissible to offer even one Rakat of this Salah in the usual manner, reciting Tashahhud at the end and pronouncing Salaam. When a worshipper desires to offer more than one Rakat, it is Sunnah to recite Tashahhud and to pronounce Salaam at the end of every two Rakats. Below mentioned are some Sunnah prayers that we should perform with obligatory prayers and can earn more blessings from Allah Almighty. Tahajjud prayer is the late night optional prayer which is offered during the latter part of the night before dawn or Fajr prayer. Allah Almighty says about this Nafil prayer in the Holy Quran: “And pray in the small watches of the morning: (it would be) an additional prayer (or spiritual profit) for thee” (Quran, 17:79). Islamic scholars stated that performing the Tahajjud prayer is among the best of virtuous acts. Two Rakats are considered the minimal night vigil prayer, although some consider the optimal number to be eight. Salat-ul-Tasbeeh is the Prayer of Divine Glorification and offering Salat-ul-Tasbeeh daily is excellent. If it is not possible to offer this Sunnah Prayer daily, it may be offered once in seven days or once a month, or once a year, or at least once in a person’s lifetime. This Sunnah Prayer of four Rakats is best offered with two salaams but may be offered even with one salaam. Salat-ul-Awwabin is the Sunnah prayer which is offered between Maghreb and Isha prayers. 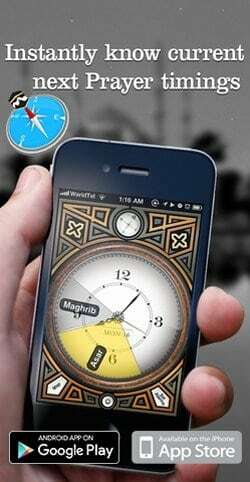 The time between Maghreb and Isha is usually ignored. Therefore, we are commanded to return to Allah (“Awwabiin”) at the time of neglect, by offering this Sunnah prayer between Maghreb and Isha, either through dhikr, reading Tasbeeh, Tahlil, Tahmid, Tamjid and reciting Quran.